Kodak, known for being the leader in photography and a staple in many homes, is now facing trouble staying competitive in the new digital age. It is one of the most popular well recognize brands when it comes to film. Bur during the growing new digital age sales are lacking and employees are paying the price. Currently 3,000 employees are packing it up and looking or answers, as well as new jobs. The company is going through a period of change where it will release about 28,000 to 30,000 jobs in total by the end of 2007. This is more than their first estimate which was only going to cut at maximum about 27,000 jobs. To date it has actually reduced staff by 23,000 positions. The main goal for the photography company is to make up the ground that they lost by 2008 with its new strategy towards the digital era. For now they are cutting cost and reducing costs to try and reposition themselves and solidify their spot in the marketplace. The company has always been known for high quality, reliable products. They have always innovated photography and usually is within market norms in terms of price verses quality. 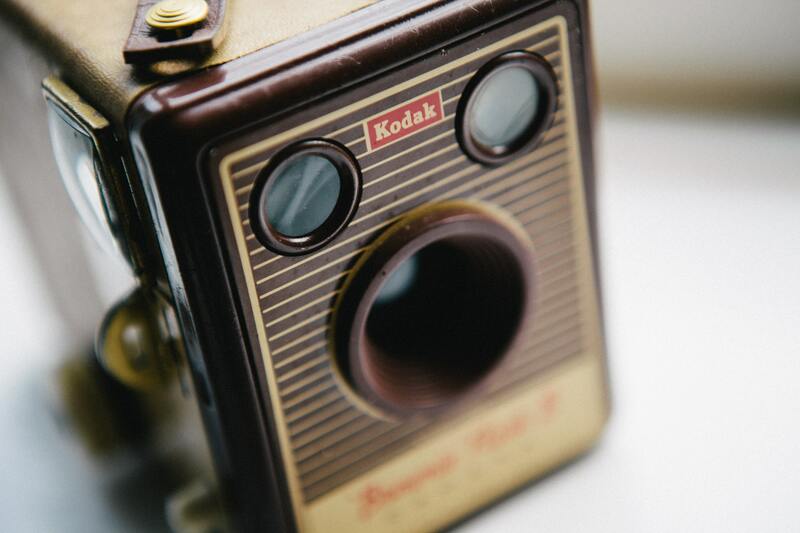 After all of the changes are made however, Kodak will have one of its lowest workforces to date, it will only retain about 30,000 employees in total, it is a very significant change for the company, and a large impact for those affected by the change. It would be the smallest workforce for Kodak since the 1930’s. Kodak made most of its profits in the past on the sale of tradition film, during the ever changing digital era it has struggle to differentiate itself and to maintaining a large chunk of the digital market. It hopes to bounce back and to once again compete and be known as one of the top providers of quality as it has done for many years as the company we all grew to know and trust.